Necklaces, bracelets, rings and earrings: there are tons of discounted accessories this Black Friday 2019! 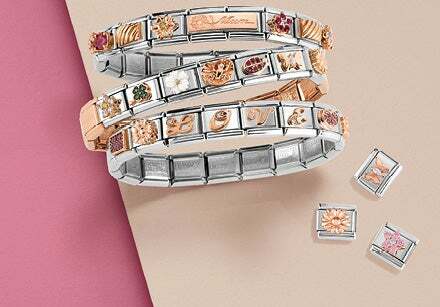 Choose from among the large selection of men’s and women’s jewellery and take advantage of the special offers on the jewellery your heart desires!Have an anniversary coming up? Is it almost your best friend’s birthday but you still haven’t found the right gift? Discover all the Nomination jewellery on offer and get a great deal on the perfect gift for the people you hold dear. 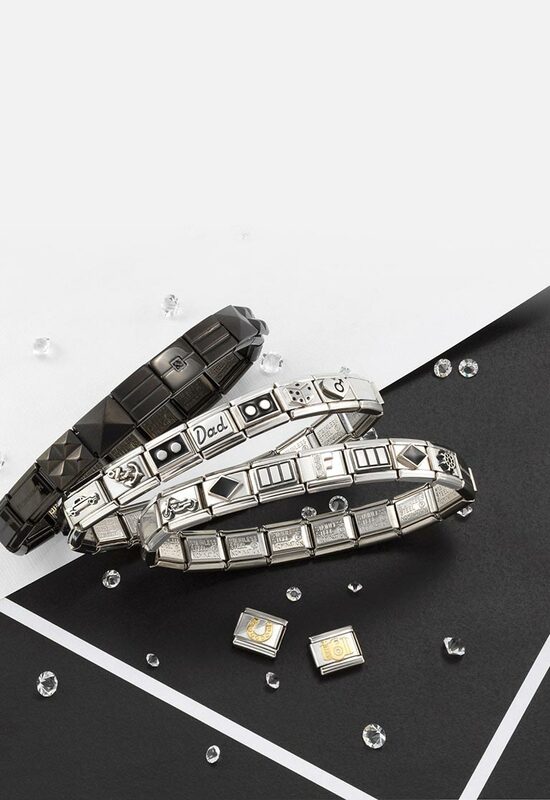 From classic necklaces to cutting-edge bracelets, from the trendiest men’s accessories to jewellery that’s perfect as children’s gifts: the discounted jewellery selection is huge! Don’t miss out on reduced prices this Black Friday 2019: now’s the time to find a great deal! Thanks to our special offers for Black Friday 2019, you can treat yourself or someone you love to high quality jewellery at a low low price. 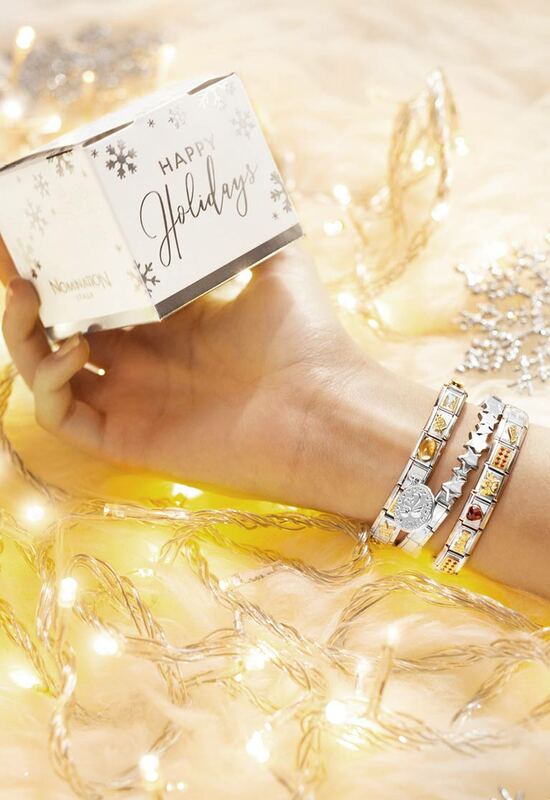 Nomination’s necklaces and bracelets are crafted from stainless steel that’s embellished with precious details in yellow and rose gold, silver and precious gemstones. Among the necklaces and bracelets on discount for Black Friday 2019, you’ll find jewellery perfect for every style: bracelets adorned with sparkling gemstones for a look that’ll light up the most upscale evenings out, or elegant necklaces to give to someone truly special. 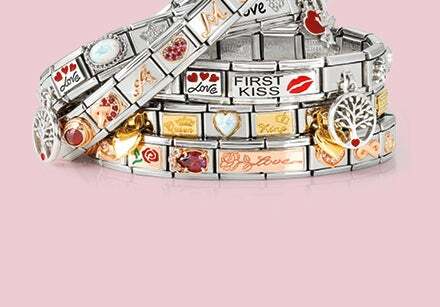 Much of our jewellery is decorated with pendants and charms with all sorts of symbols for an original gift to someone you love. Discover all the necklaces and bracelets on offer! Traditionally, Black Friday marks the start of another American custom which is now common to many places all over the world: the start of Christmas shopping! It’s never too early to start thinking about Christmas gifts, especially when there are amazing offers involved like those on Black Friday! This Christmas, choose a special gift for everyone you care about: there’s so much Nomination jewellery on special offer to choose from! Whether you’re looking to surprise your girlfriend with one-of-a-kind jewellery just for her, or if you want to show your mum and dad just how much you care, you’re sure to find the perfect Christmas gift for all your loved ones from among our selection of jewellery on offer this Black Friday!